To make one central incisor in the upper jaw look like the other is one of most challenging things to do in prosthetics. Because of time and the importance of aesthetics for the patient, we tried to solve this case with MyCrown CAD/CAM system . 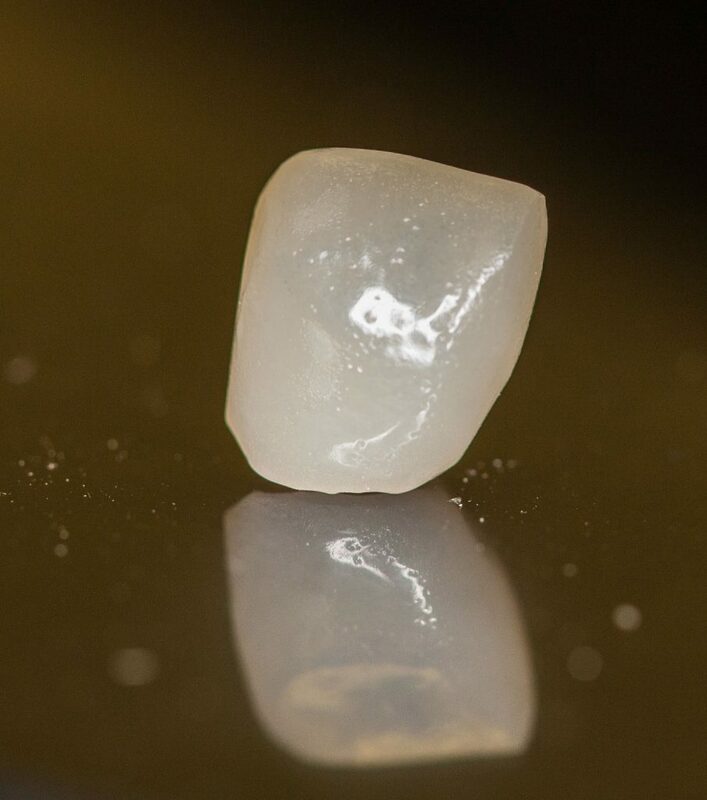 A 52-year-old woman attended our clinic with a broken full ceramic crown on tooth 21. The tooth had endodontic treatment and FRC core post. Then, we decided to make a new full ceramic crown, fabricated by MyCrown. Fig.1. The restoration was milled immediately. The patient cooperated with us and we performed some shape corrections and a bite check before glazing. Then glaze and stains were applied. Fig 5. 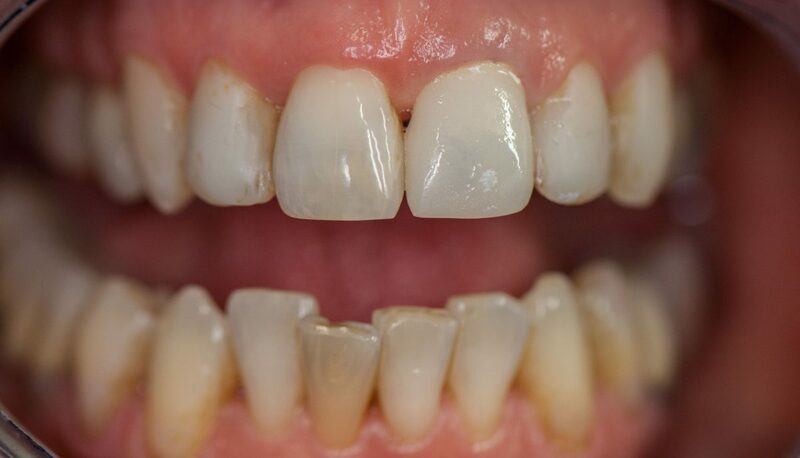 This clinical case shows that even challenging treatments, like replacing central incisor crown (while other teeth are natural), could be done effectively and in less time with MyCrown CAD/CAM. With the patient on the chair, we can easily adjust the restoration according to their wishes and achieve success. MUDr. 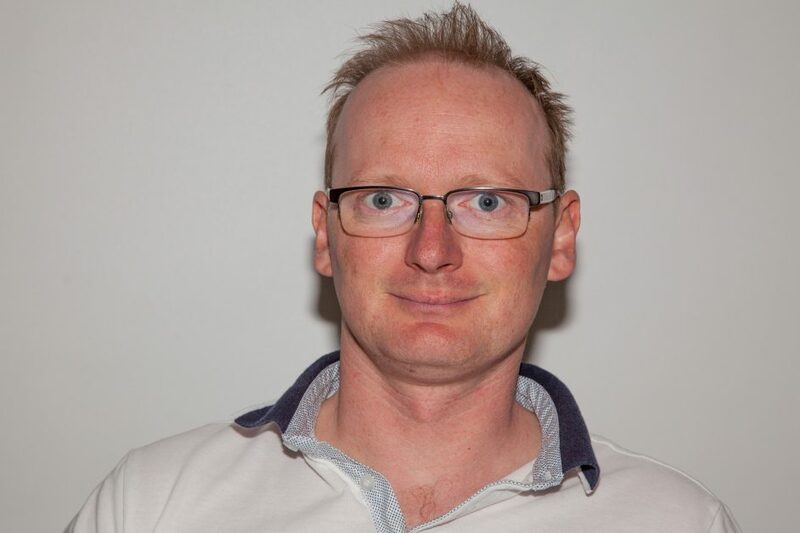 Jan Toman stomatochirurgie s.r.o. 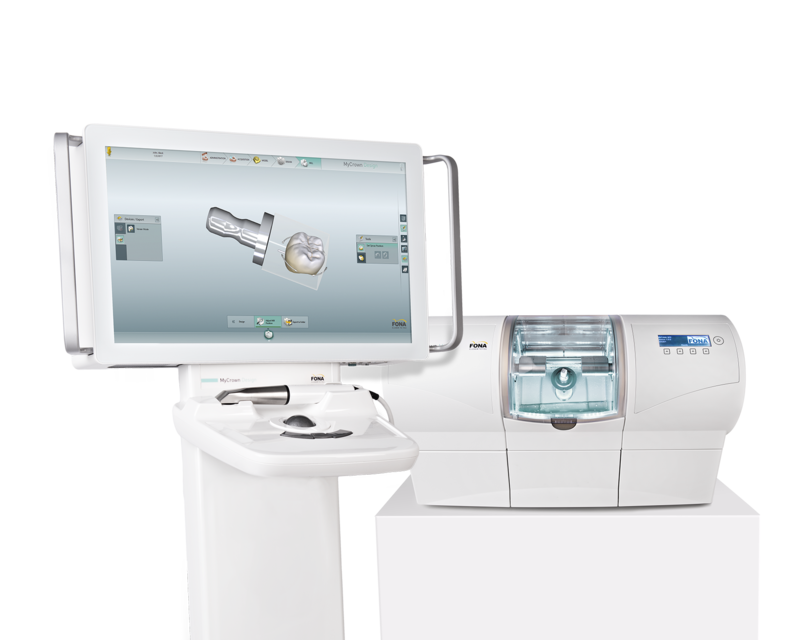 I am interested in new technologies in general and in dentistry, especially oral surgery. Because I work in the country I need to know everything, including aesthetic prosthetics, endodontics, child care, periodontics.